The Nunes bill expands the statutory terms “foreign power” and “agent of a foreign power”—both of which can be approved for NSA surveillance—to include a broad set of cyber-related activities. These activities include efforts to impair the “confidentiality, integrity, or availability of computers,” so long as those activities threaten the national defense or security of the United States. This expansion of potential surveillance targets would extend not just to the NSA’s Section 702 surveillance, but also to all other kinds of foreign intelligence gathering. In this regard, far from reforming the federal government’s surveillance activities, the Nunes bill would significantly expand them. 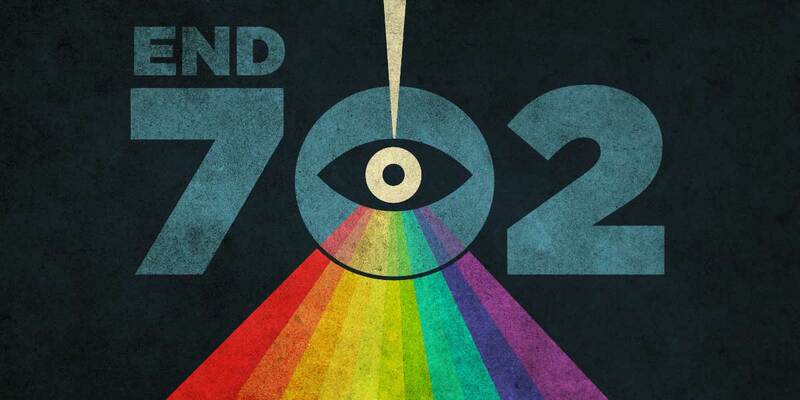 Under Section 702, the NSA targets foreign individuals located outside the United States. Predictably, communications written and sent by Americans are also swept up in that collection. Those communications are then stored in a massive database that can be searched by other intelligence agencies, including the FBI and CIA. When those agencies search the data—even when it belongs to U.S. persons—they do not obtain a warrant. These searches are called “backdoor” searches because they avoid the constitutional warrant requirement provided to U.S. persons by the Fourth Amendment. While some of the other pending Section 702 reauthorization bills have proposed warrant requirements on backdoor searches of Americans’ communications, the Nunes bill gives the government the option whether or not to seek a warrant before reading these communications. From the bill: “the Federal Bureau of Investigation may apply for an order of the [Foreign Intelligence Surveillance Court]” to approve access to such communications. Constitutional rights are guaranteed, not optional. Borrowing from its Senate-side sibling, the Nunes bill provides guidance on how to restart “about” collection, an invasive form of NSA surveillance that the agency ended earlier this year. Also, in defining “about” collection, the bill includes language that suggests the NSA can target “a facility, place, premises or property” for surveillance. This could mean that the NSA has the authority to target entire buildings, houses, or data centers populated by U.S. persons or their communications. To learn more about what’s wrong with the Nunes bill, check out the opposition letter that EFF joined, along with dozens of other groups. Your voice is needed immediately. Rep. Nunes’ FISA Amendments Reauthorization Act of 2017 will be sent to markup by the House Permanent Select Committee on Intelligence tomorrow, on December 1. That is a remarkably short time for this process. Call and contact your representatives today to stop this bill. Tell them it is unacceptable.